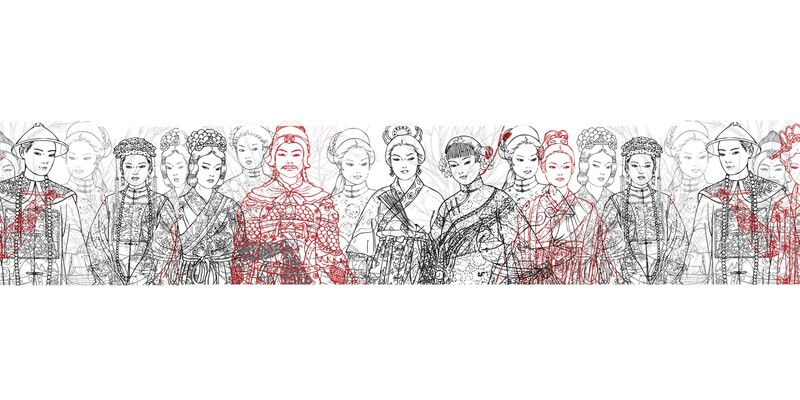 The idea grew out of trips to European and Asian destinations and testing new flavors and cuisines. This business move was designed to fill the gap that existed largely in the Greek market “ready to eat” food that will have international influence while it is healthy and fresh. 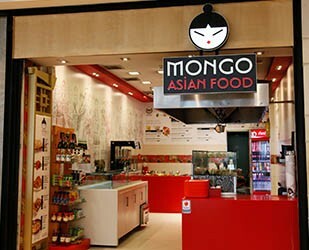 The first “Mongo Asian Food” shop opened in the shopping center Med Cosmos in Thessaloniki. 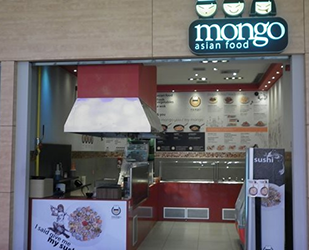 “Mongo” moves on the creation of a store in Larissa, in the shopping center Pantheon Plaza. 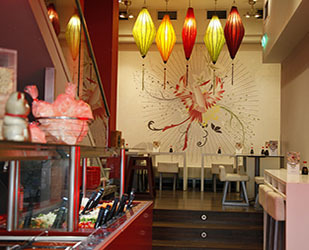 The second “Mongo” in Thessaloniki opens its doors and buffet in 6 Kouskoura, one of the most popular meeting points of the city. 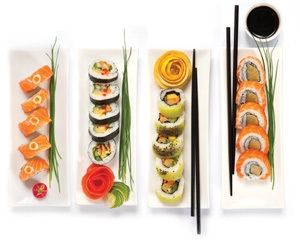 The sushi menu is part of the menu of “Mongo”, which now emerges as the starting point of all gastronomic trends in recent years in Thessaloniki and appeals to all lovers of healthy flavors. The first “Mongo” in Athens : the Metro Mall in Agios Dimitrios. “Mongo” starts cooperation with dieticians – nutritionists of mednutrition.gr that provide knowledge and expertise in nutrition. Celebrating ten successful years in the restaurant and Asian cuisine in particular, “Mongo” changes its logo and strikes out of its own for the next decade. The new logo, designed and edited by graphic designer Maria Benaveli. The modern facilities of the company workshop are built in Peristeri, Athens. 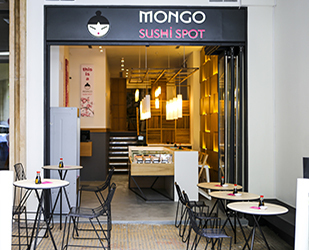 The “Mongo Sushi Spot” in Kolonaki opens. New Mongo Asian Food store in Halandri.